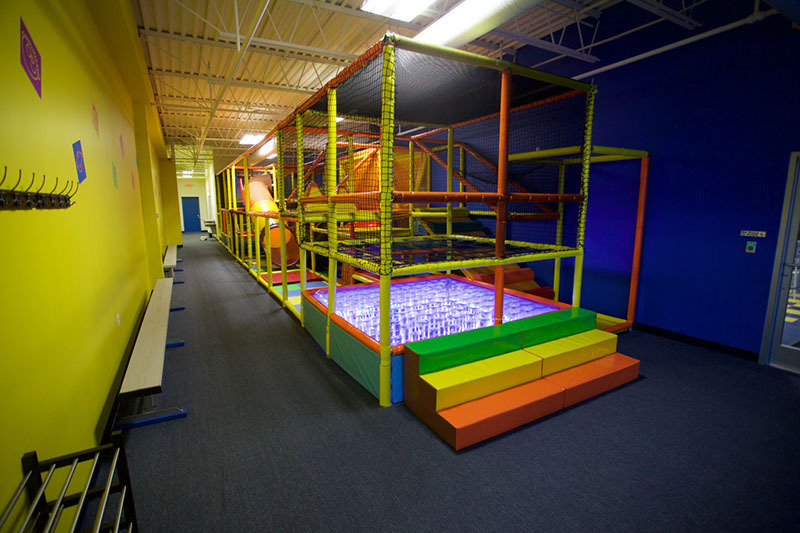 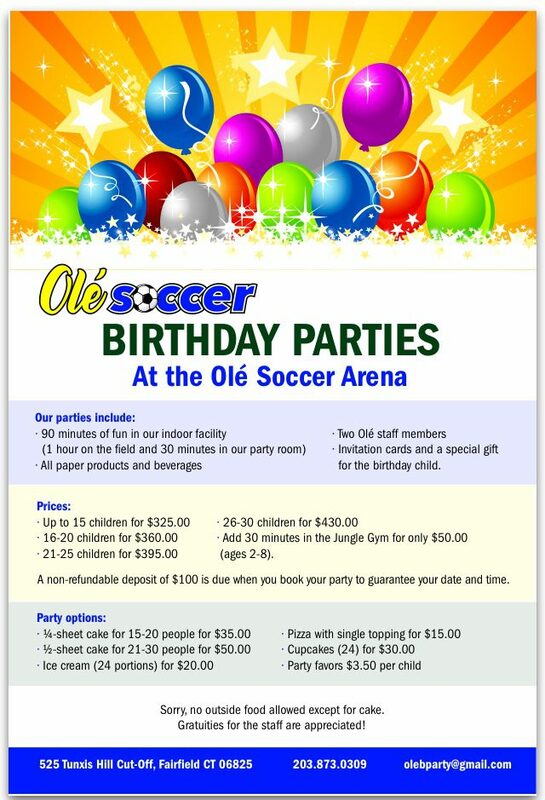 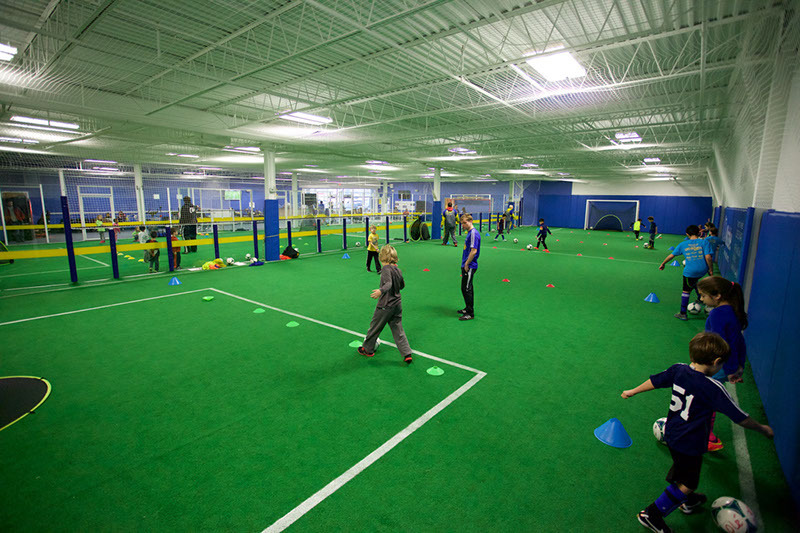 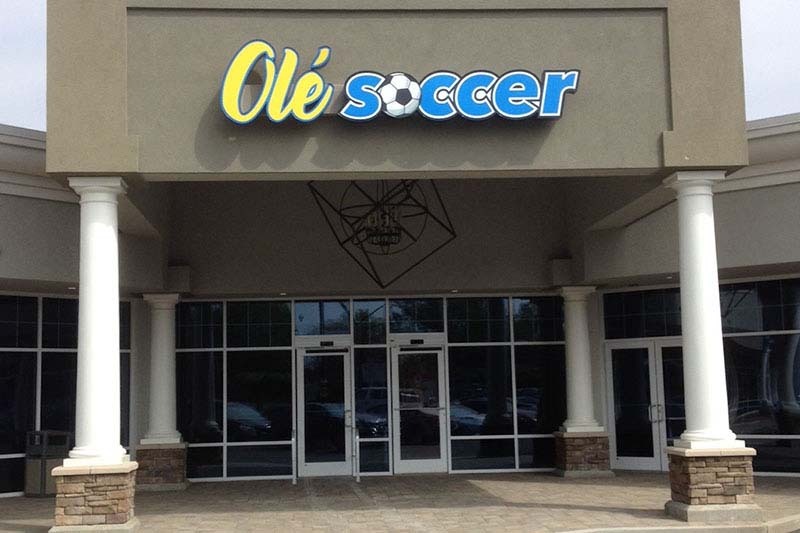 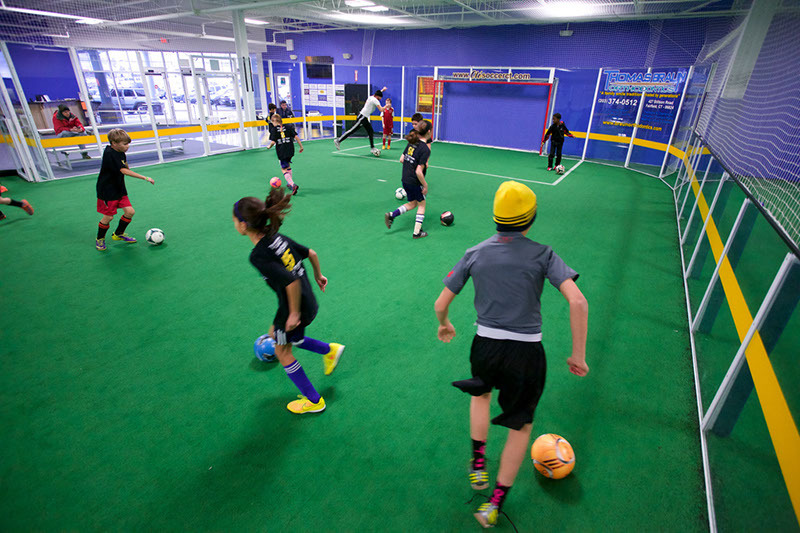 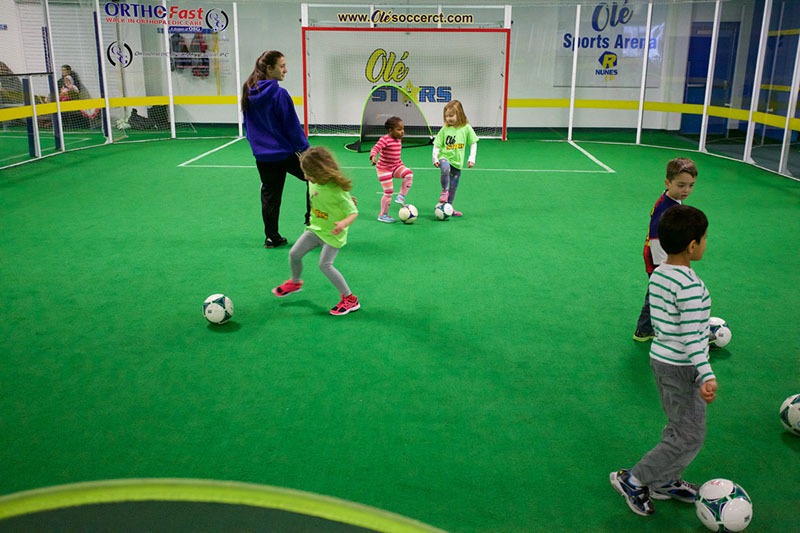 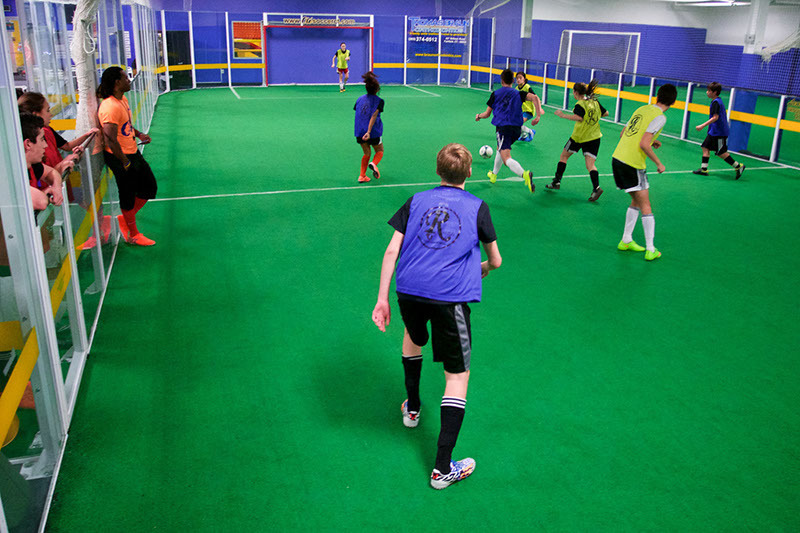 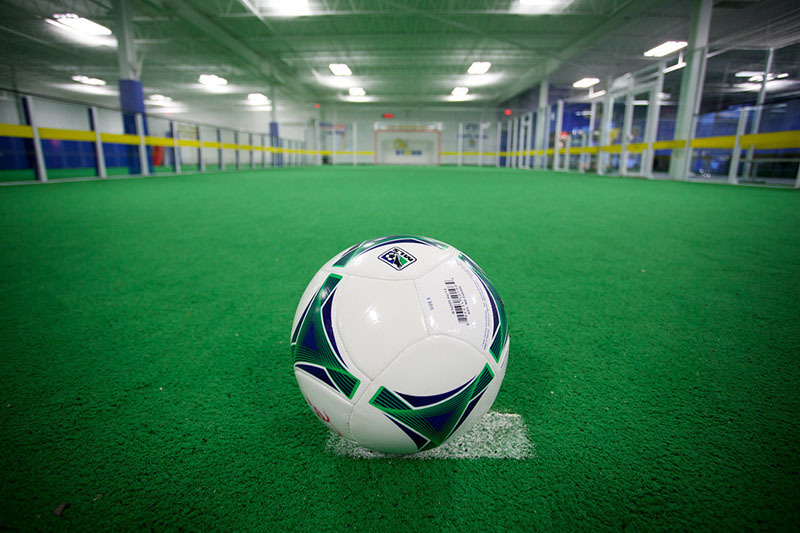 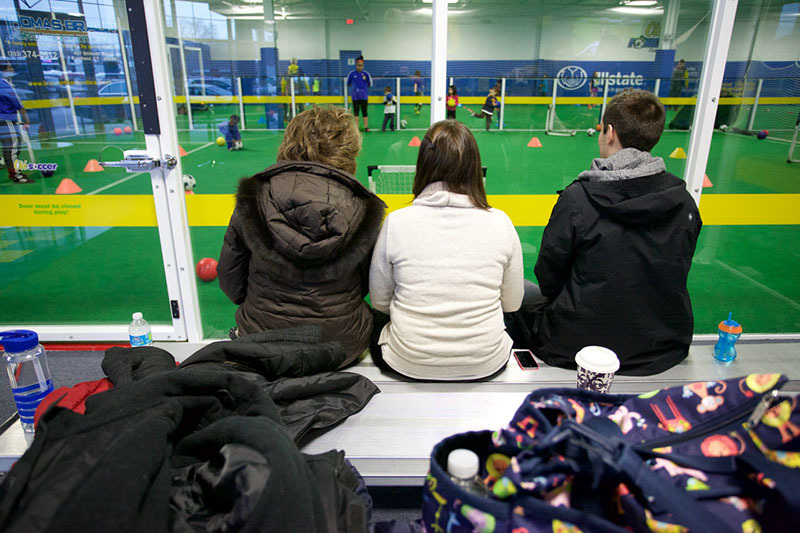 Come celebrate your child’s birthday with us at Ole Soccer! 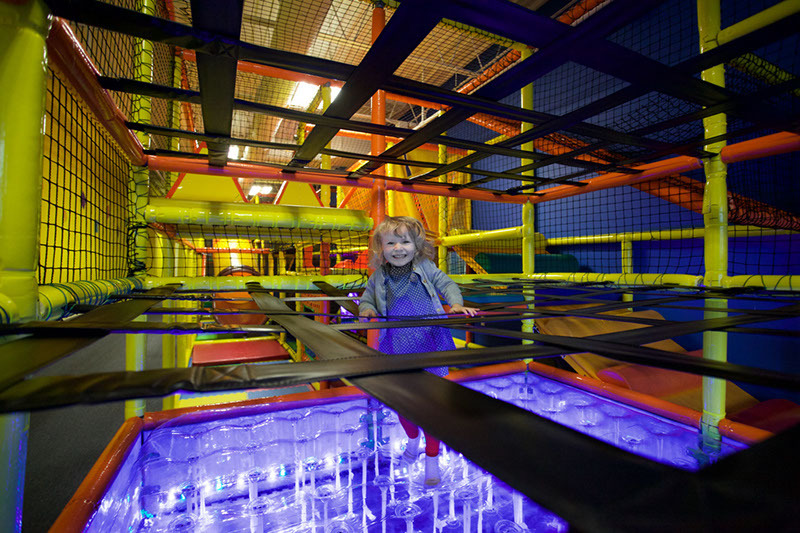 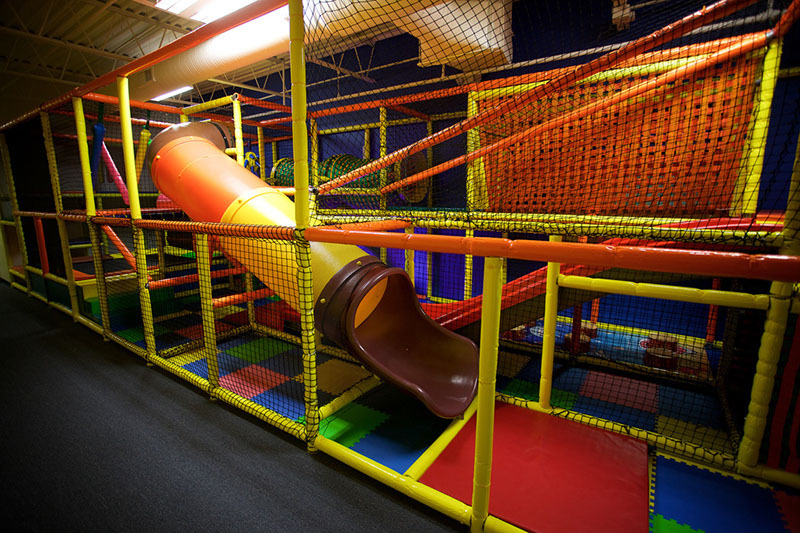 With numerous possibilities and an attentive staff, your party will be fast-paced and fun – to make your child’s day very special. 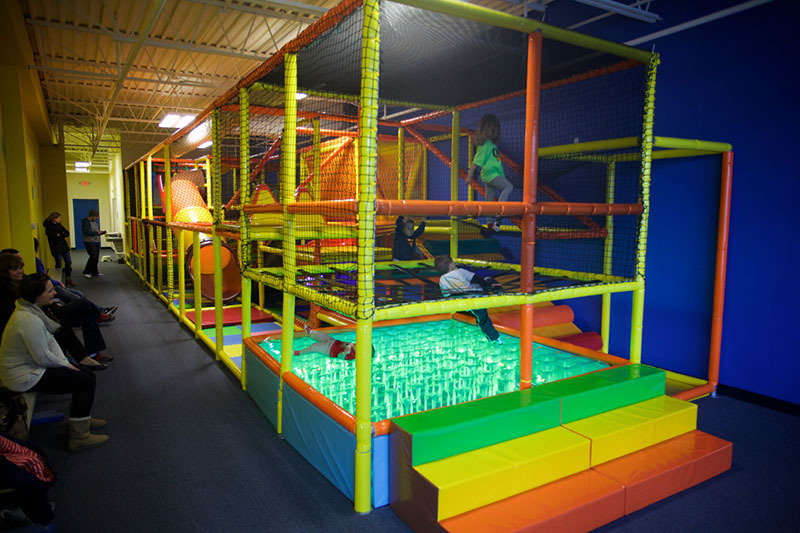 Please see the flyer below for prices and information. 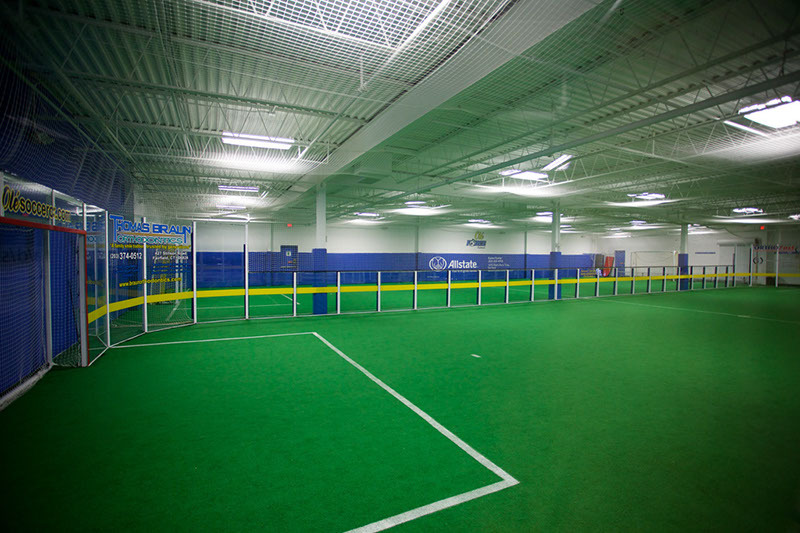 Or contact Adriana at 203-414-0579.